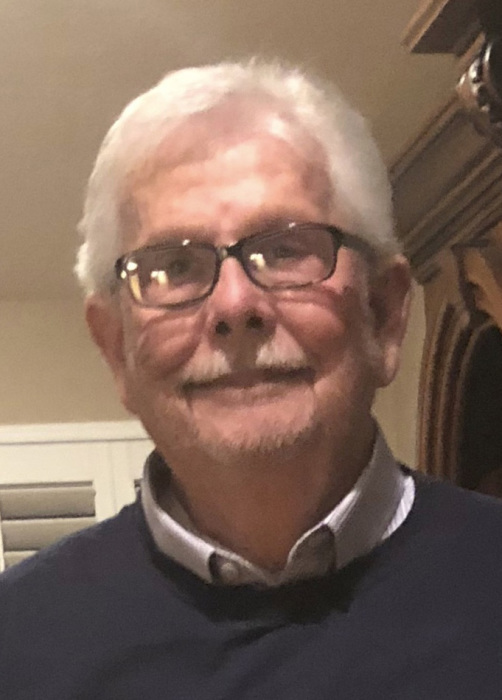 Morristown: Cliff "Bop" Stepp, age 73, of Morristown, passed away Monday, January 21, 2019 at UT Medical Center, Knoxville. He was a member of Fairfield Baptist Church. Mr. Stepp was a veteran of the U.S. Army having served two tours of duty in the Vietnam War (1969-1971). He was preceded in death by his parents, Seldon and Bessie Johnson Stepp. Survivors include his wife, Wanda Price Stepp; daughters, Natasha Fullington of Morristown, Elizabeth Anne Stepp of Kyle, TX and Beth Morrow and husband, Mark of Morristown; sons, Kip Stepp of Maryland, Doug Hughes and wife, Lori of Newport, Matthew Hughes and wife, Amy of Russellville; grandchildren, Caitlin and Callie Morrow, Logan, Lauren, Max, and Fynn Hughes, Gabe Tabor, Tabor and Jake Ryan, Chase and Ava Fullington, Alex and Erica Dearing and Kelsey Albright; sister, Carolyn Crosby and husband, David; brother, David Stepp and wife, Becky, all of Morristown; several nieces and nephews. Visitation hours will be 5:00 P.M. to 7:00 P.M., Wednesday, January 23, 2019 at Allen Funeral Home, Morristown. Funeral service will be conducted 7:00 P.M., Wednesday, January 23, 2019 in the Allen Funeral Home Chapel with Rev. David Stepp and Rev. Scott Helton officiating. Graveside service will be 11:00 A.M., Thursday, January 24, 2019 at Hamblen Memory Gardens with military honors provided by the Hawkins County Color Guard and Tennessee Army National Guard. Broome Funeral Home, Rogersville is honored to serve the Stepp family.